Founded in 1992, Camtron has been serving the Dallas area and has developed strong relationships with our customers in that time. Our history is built on the support of our valued customers and the development of excellent products. Our continued growth and continuous improvement has served as a testament to the success of our company, and of our customers. Camtron has expanded our Machining Capabilities. Kitamura MyCenter HX1000i 80" x 52" x 50". Camtron aquired new 70,000 Sq. Ft. facitily in Plano, TX. Move to be completed by 1st quarter of 2014. Camtron has new inspection equipment. Zygo Verifire XPZ Phase Measuring Interferometer. Camtron has expanded our Machining Capabilities. 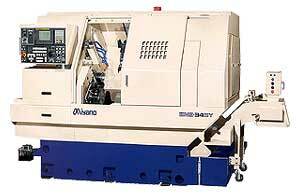 Nanotech 450UPL (Ultra Precision Lathe) DPT - Diamond Point Turning/Precision Lathe with milling option. Camtron is AS9100C:ISO9001 Certified. Certification was issued 9/2012. Camtron is going ISO. Currently Camtron is subcontracting Perry Johnson for AS9100C:ISO9001 certifications. Camtron has updating ERP. We are now implementing ECI M1 as our new ERP system. Camtron has added more 5th-Axis capabilities. 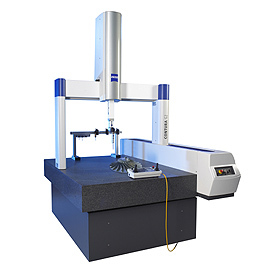 Camtron has added one 5th-Axis and one Horizontal with the 5-Axis option. This gives us a total of 4 5-Axis machines. 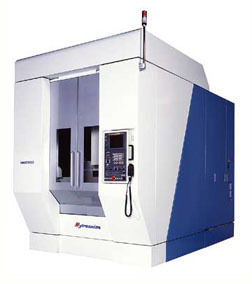 Using state of the art precision machinery, combined with our CNC experience has helped us develop into a top supplier in the defense and aerospace industry. We do high tolerance, complex parts most job shops shy away from. Download capablilities summary here. Wire EDM, Hole Popper, and Sinker. Standard lathe turning and live tooling. Copyright © 2006 Camtron Inc. All rights reserved.